Welcome to ASD! Call us at 866-216-8700 to place your order today. Xantrex 1500 is truly a portable power source in industrial scale. 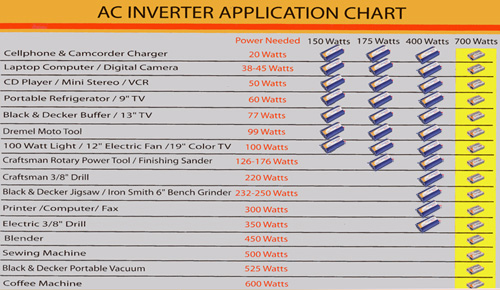 1500 Watts and AC power can run many tools and appliance and act as a perfect emergency power back up. It can even jump start you car when the car battery is acting up on that cold winter dawn. The Xantrex 1500 can be used as an AC power source to drive your d 110 Volt AC or a 12volt DC applications such as computers, TVs, fax machines, audio, fans, electrical tools, etc. XPower can be a life saving devices power life sustaining medical equipments during power down. XPower Power pack 1500 is a portable power system that can supply up to 1500 watts of household electricity â€“ enough to run almost any electronic product or appliance you might connect to your wall outlet at home. XPower Power pack 1500 consists of a Lead Acid seals battery pack that stores energy, state-of-the-art electronics circuitry that convert 12 volts DC from the internal battery pack to standard 110 V AC household power, an AC power panel that contains two standard AC outlets, and a DC power panel that is used to run 12 volt electronic products. 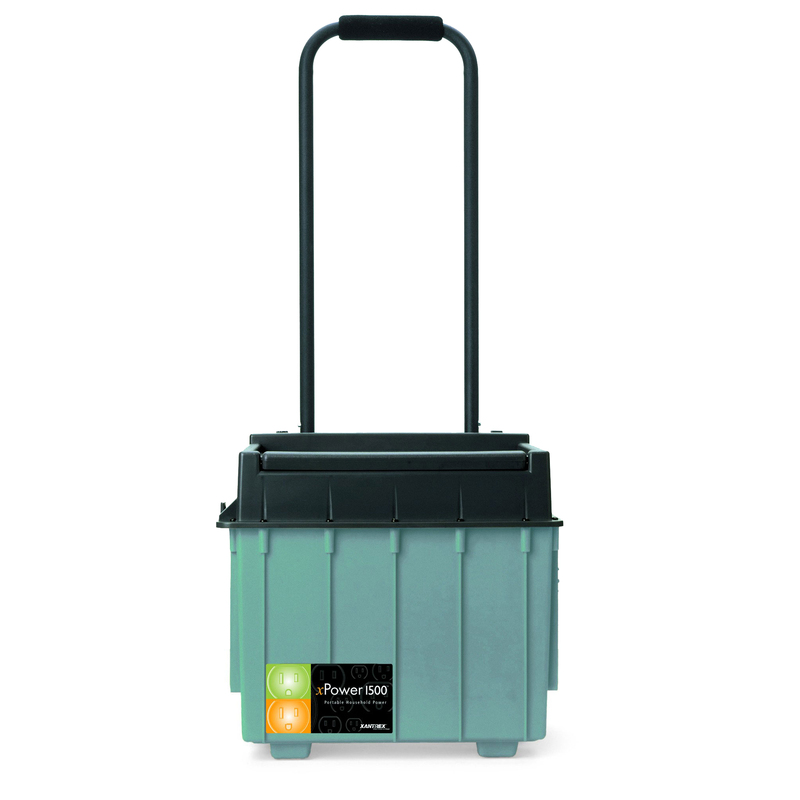 These components are packaged into a rugged â€œcartâ€ with a removable waist handle that allows XPower Power pack 1500 to be wheeled from room-to-room or outdoors over rough terrain. 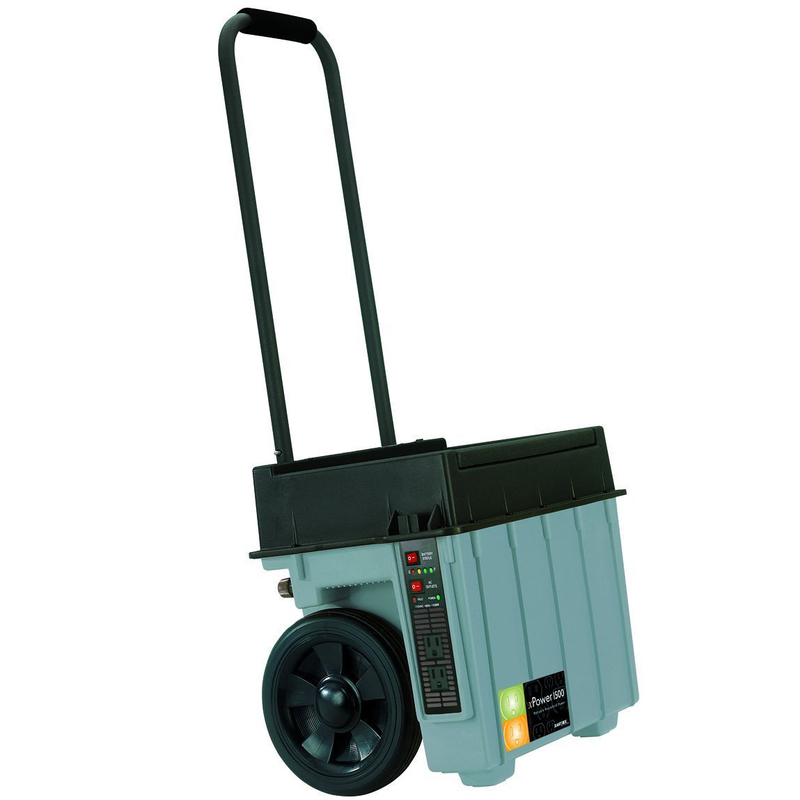 XPower Power pack 1500 is an excellent alternative to a bulky generator â€“ no noise, no fumes, no fuel, and no moving parts. With the accessories provided, recharge XPower Power pack 1500 at home from your wall outlet, from your vehicle, or from a solar panel. The battery is fully recyclable and should be accepted at any location that accepts common automotive starter batteries. Examples of places that accept these are municipal recycling drop-off centers, scrap metal dealers, and retailers who sell automotive replacement lead acid starter batteries. Battery won't charge or hold charge? The battery needs to be charged regularly even when not in use. The battery should be charged a minimum of once a month. Failure to do so can result in damaged cells and the battery not charging or holding a charge. Battery may also be damaged if the proper procedure for jumping the vehicle is not followed. Batteries are fully charged at the factory but they will lose charge over time. New units need to be charged prior to initial use and at least once a month between usages. The initial charge could take up to 72 hours or until the charge light activates. No. There are no user serviceable parts inside this unit. You will need Adobe® Acrobat® Reader to view PDF documents. Download a free copy from the Adobe Web site. For warranty information on this product, please call our Customer Service Center at 1-818-701-9200.